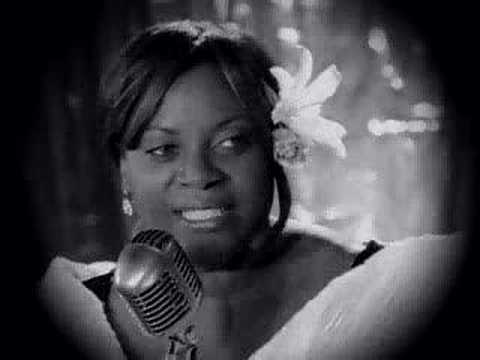 Athene Wilson has performed with James Taylor, Natalie Cole, Smokey Robinson, The Boston Pops with Keith Lockheart, Patti LaBelle and many gospel groups. 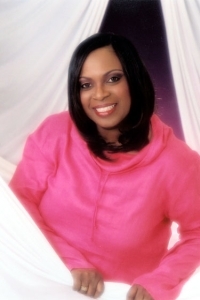 Wilson's versatile vocals are sought after by commercial recording studios and European promoters, and she has been featured on commercials and CDs. Wilson possesses a strong voice capable of singing red-hot funk, blasting out the blues and singing tender love songs and jazz ballads. Wilson performs classic songs from artists like Aretha Franklin, Ella Fitzgerald, Natalie Merchant, Patsy Cline, and many others, and she specializes in getting people on the dance floor and ready to party. I knew from listening to Athene prior to her engagement at our gathering, that she was the perfect choice. But experiencing her performance in person was even better than I had anticipated. A beautiful voice accompanied by a fabulous keyboardist and a most warm and friendly demeanor during a bittersweet celebration for a departed soul........I honestly could not have asked for more. This is a day we will all remember for a long time to come and Athene's musical contribution was simply divine. The annual Martin Luther King, Jr. Memorial Breakfast. Sheraton Framingham Hotel, Monday, January 21st, 8:am. 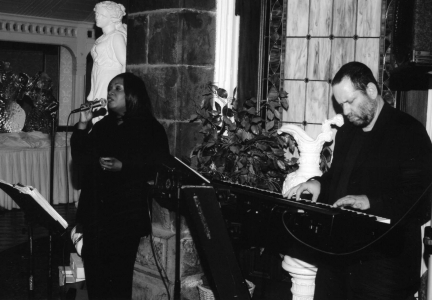 Athene Wilson, a familiar voice around Boston's music scene, has performed Jazz, Gospel and R&B in different venues such as The House of Blues, Sculler's Jazz club and others in and around Boston. She has accompanied local artists, Larry Watson, Andre Ward, Walter Beasley and several other bands. Ms.Wilson has done background work for renowned artist, Patti Labelle, Natalie Cole and Smokey Robinson and most recently she and her band opened for renowned recording artist Freddie Jackson at the Berklee Perfomance Center in Boston. Ms.Wilson's multi-faceted vocals have resonated across stages in Germany, France, Japan and the Caribbean. Her singing career began at the tender age of seven in a small Pentecostal church in Jamaica. She sang in several church choirs until her transition to Boston where she started her professional singing career. Ms. Wilson received her first break with Larry Watson when she sang, 'Since I fell for you.' 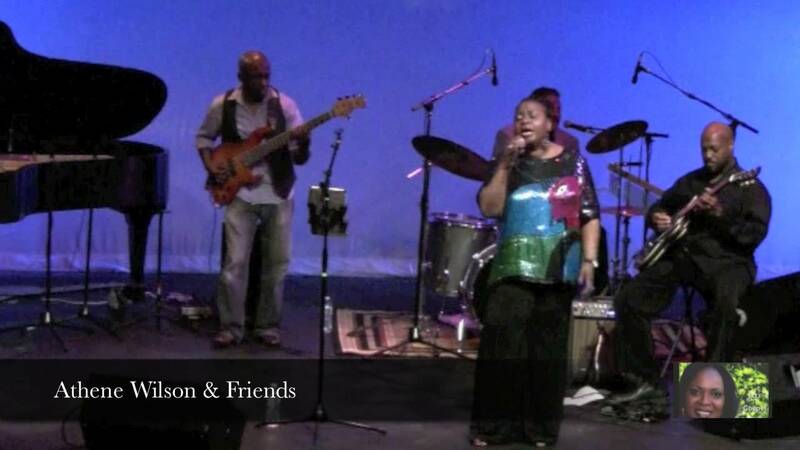 For over 15 years, Boston has enjoyed the melodic sounds of Ms. Wilson in jazz clubs, churches, and city-wide events.